This is a collection of loosely linked short stories based in the Suffolk sandlings, an area the author clearly knows and loves well. Although each story stands by itself, locations reappear frequently, and occasionally characters at the centre of one story are referred to peripherally in another, which gives the collection a feeling of wholeness – the individual pieces gradually fitting together to create a complete picture of the landscape and community of this place. 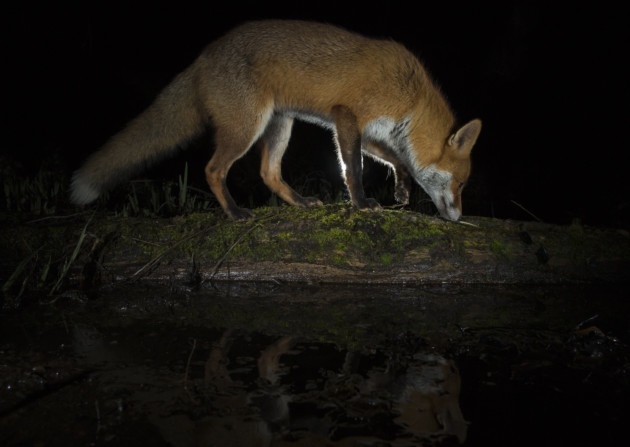 Many of the stories include the wildlife of the region, either actually or symbolically – foxes, deer, owls, et al. There is a tone of nostalgia running through the collection. Although most of the stories are set in the present day, they are often looking back at events in the past, and there is a general theme of connections across the generations. This allows Thornton to look at how the region has changed, with the collapse of many of its traditional ways of life, such as fishing; and also to look forward with a kind of fear to an uncertain future, as sea rises due to climate change threaten this low-lying coastal land. As he stood he closed his eyes and let his mind trace out the melody as it rose and fell. He knew no other bird which could combine within a single phrase that round, full-throated tone like a thrush or blackbird before soaring up as impossibly high as the trilling of a skylark. But his favourite of all was a low, bubbling warble, a note so pure and liquid clear you felt refreshed to hear it, as if you had actually drunk the spring water the sound resembled, welling fresh from the rock. Several of the stories have an air of ghostliness about them, usually mild and not the main focus, though there is one that I feel counts as a ‘proper’ ghost story, and beautifully creepy it is too! (It may well appear on a future Tuesday Terror! post.) Lots of them also read almost like folk tales, or rely on superstition for their impact. But there’s also humour in the collection, which prevents the nostalgia from becoming overly melancholic. The White Doe – the first story in the collection, this tells of a woman grieving the death of her mother. 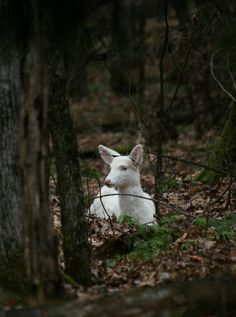 The doe of the title refers both to an old folk tale and to an actual white doe, that Fran spots in the woods near her home. As the story unfolds, we learn that Fran has a personal history that in a strange way mirrors the folk tale. I found this story excellently written and frankly rather disturbing, and it set the tone of gentle unease that runs through much of the collection. The Interregnum – this is a delicious and wickedly funny tale of village life. The local parish priest is on maternity leave, so the parish brings in a ‘temp’ to cover – an unordained but highly qualified woman, Ivy. We see the story develop through the eyes of Dorothy, the elderly secretary of the parish council. Ivy, the stand-in, keeps telling the parishioners of the pagan rituals that pre-dated and were often absorbed into Christianity. Although some of her ideas seem a bit strange, the parishioners are a kind lot who go along with her ideas, until they gradually find themselves performing rites that feel, somehow, vaguely pagan. The ending of this one is also a twist, but in this case it works perfectly and left me laughing. Well-told, and a nice indicator of how Thornton can write in a variety of styles. The Watcher of Souls is a beautiful story about Rebecca, an elderly lady in remission from cancer. 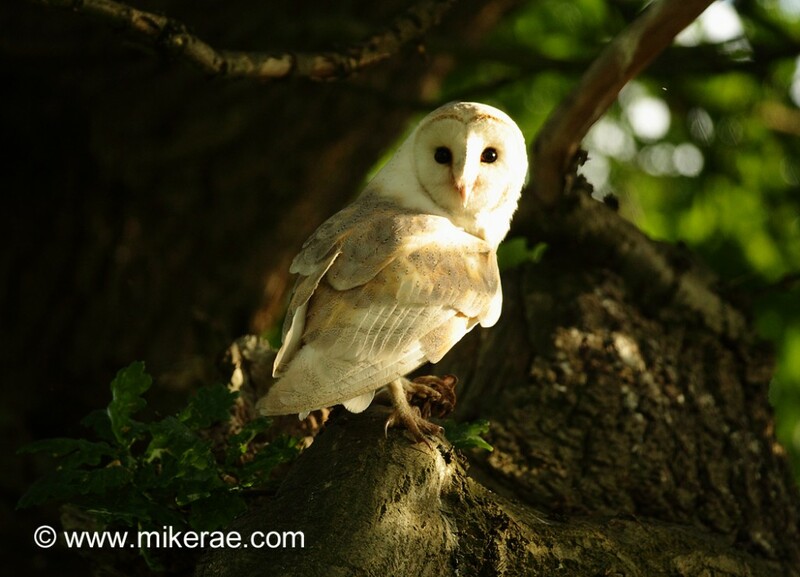 During her regular walks in the woods, she becomes fascinated by a barn owl that roosts in an old, split oak tree. One day, she finds an old tin buried within the hollow of the tree, and within it are some old love letters…. The ending was one of those that felt a little too contrived for my taste, but otherwise this is a sad little story made lovely by the subtlety of the writing. Mackerel – the final story in the collection and one that in many ways sums up the themes of the book. An old woman is cooking mackerel for her favourite granddaughter, and as she does, she reminisces about the differences between her own life when she was young and her granddaughter’s life – both with entirely different aspirations and expectations, but both finding life fulfilling in their own ways. The story also talks of fishing, back when it was a way of life rather than an industry, and when mackerel was still plentiful before it was overfished almost into local extinction. A very nostalgic tale, this one, almost elegiac, as of a lifestyle lost forever. And a fine one to end on. NB This book was kindly provided for review by the author. This sounds absolutely marvellous, I must say – right up my street. It is wonderful when an author has a real knowledge and passion for a community or landscape, it really shows in the writing. Great review, FF! I visited this area once, so long ago that fishing was still the big employer, so I will be interested to read this collection. This does sound like a fine collection of stories, FictionFan. I’m glad it has a sense of cohesiveness to it. I think that makes a collection all the better. And the stories themselves sound very much worth the read. We did this as a book club read to general acclaim. The ghost story took us nicely by surprise! One of our favourites was the Nightingale’s return and yes it did have the dreaded twist but in that case I rather enjoyed being wrongfooted ! I trust you fiction fan, so I’m going to buy this for my mum (who lives in nearby Essex and loves wildlife). FF, you had me with the picture of the barn owl!! I’m glad you picked that story among your favorites just because of the owl. I haven’t read this collection, but it does sound interesting. Sometimes, a short story is just the thing when one is pressed for time! So glad you enjoyed this collection. I loved it so much I put it on my books of the year list. It was your review and Helen’s that persuaded me to read this one, so thank you! 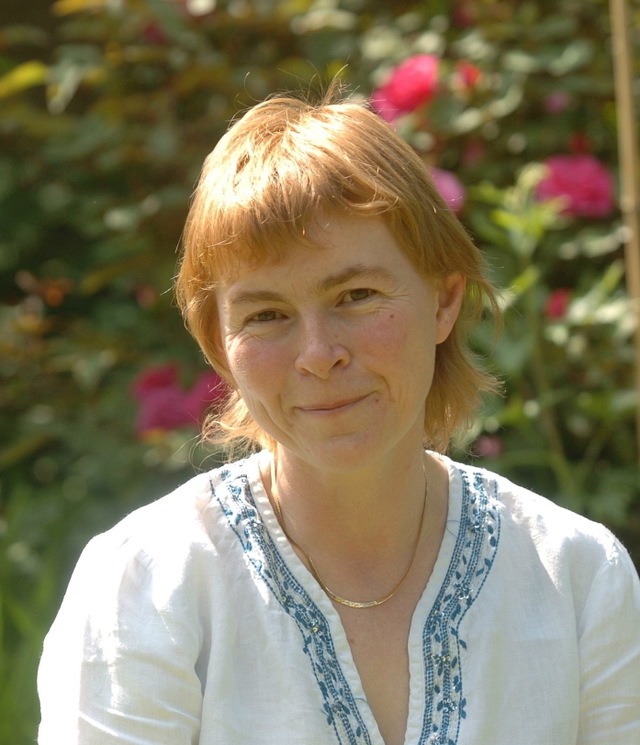 I loved her writing, especially about nature and wildlife. I don’t often choose to read short story collections, but I read this book last year and really enjoyed it. Looking back at my review, the stories I had picked out as favourites were All the Flowers Gone, The Witch Bottle, Curlew Call and Mackerel. What a great idea for a collection, FF! I love a good short story at bedtime, too! I think this collection will make it on to the list. I quite like a twist, not to mention a feeling of unease. You’ve sold it well – I added it to my TBR! Climate change is as real as…a white doe! Hey, do you suppose there’s a black doe? Hahahaahahahaha! So, if I had to pick an animal to be…it would be an Ostrich! I’d be able to run fast and be vicious at the same time. She’s really popular in the U.S. I haven’t read a ton of her stuff, but I know she focuses on creativity through playing outside, nature writing, and focusing internally by looking externally in a nature environment.